What are Melt and Pour Soaps? Melt and pour soaps are vegetable soaps that are a natural product for cleansing and cleaning needs of the body. There are three varieties of this soap; the hot, the cold and the Melt and pour.They are developed to encourage the use of natural wellness products as they have no side effects. Ordinary soaps have chemicals that may cause extreme side effects on the skin, often causing irreparable damage. The vegetable melt and pour soaps do not have such side effects as they are made from the natural ingredients. The ordinary soaps are made of a chemical called Sodium tallowate, which is a base in manufacturing detergents. Sodium tallowate is the cause of allergies like eczema and other skin problems. These are manufactured from vegetable oils and in some vegetable butter is used, which is enough to indicate that they are prepared with vegetable extract. The cleansing action of this soap is not dependent on the harmful chemicals. 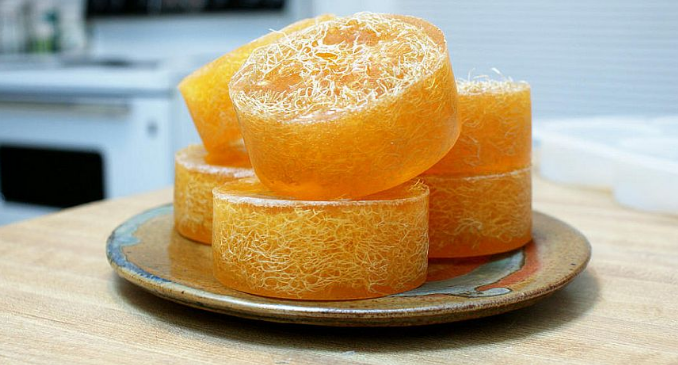 You may not observe, but the ordinary soaps can make your skin dry. However, this is not at all a problem with melt and pour soaps. They do not cause dryness of the skin and keep it hydrated. Using natural products has its own benefits as you can enjoy the fragrance of the vegetable. This may also, in a way, give benefits of aromatherapy. There are many variants of melt and pour soap. For a start, one can begin with a simple aroma. There are consumers who like to experiment with extreme fragrances. They may pick up soap that has an extraordinary aroma. Melt and pour soap have a very high shelf life. The soap remains in the same shape for at least one year of purchase, though it remains 100% safe for use even after 5 years. The quality and the shelf life, however, depends on the quality of material used and how well the making process was conducted. There are soaps which were seen in good conditions even after five years of manufacturing. Melt and pour soap take their time in degrading, and it’s quite long. Melt and pour soaps are easy to store. You can store them in an airtight container be it plastic storage bins, food wrap, or anything you find better. There’s no specific storage requirement. The best advantage of melt and pour soaps is that you can use whatever ingredient to make your soap. People have made soaps with butter, wax, and many other things which are the best part about melt and pour soaps.